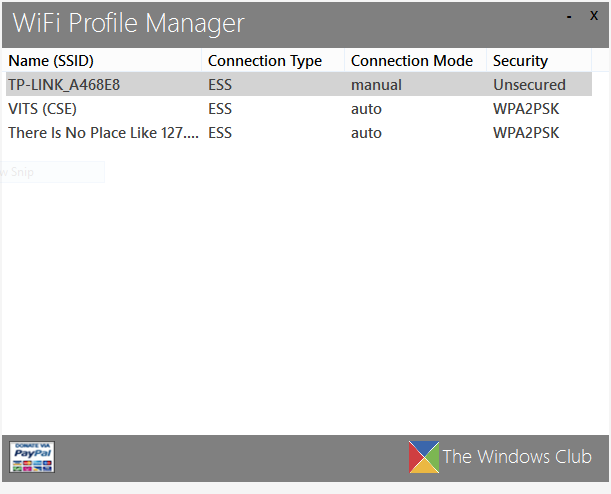 Well we can get this back with a small tool "Wifi profile manager"- a freeware application available on "http://www.thewindowsclub.com". With this tool ,you can do almost all the configurations that were possible with "Manage Wireless Networks" windows in Windows seven. .Move selected network down in the list. Below are some screenshots of the running app. And the properties windows for the selected network. 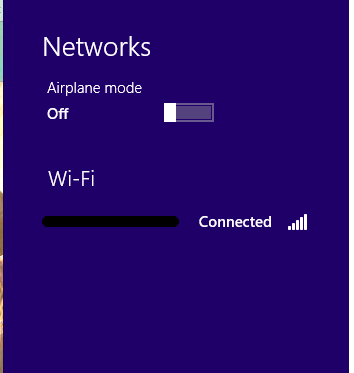 You can get this windows by right click on any selected network and select "Properties." With this tool you can easily set the priority of available and used wireless networks in Windows 8. This little freeware application is crapware. It is full of bugs. So full that you'll be itching in your sleep.